Many gamers play games that require total concentration. Some are known to be more than a little unfriendly if you break that concentration. 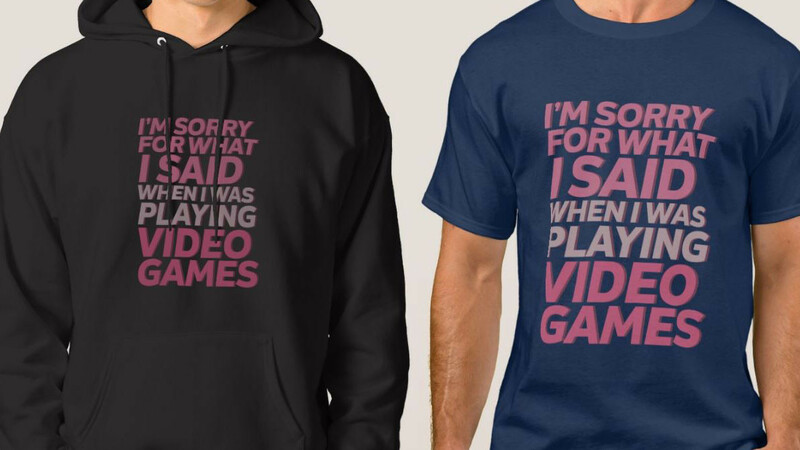 If you know a gamer who is a bit like this then they are sure to relate to the sentiment conveyed by this shirt. It is a fun gift idea for any child, teen or adult that fits the description. You can order the shirt in a large range of sizes and colors. Sizes included are made to fit kids, teens, men, and women. There are also a variety of different shirt styles including t-shirts, tank tops, long-sleeved shirts, and jackets.